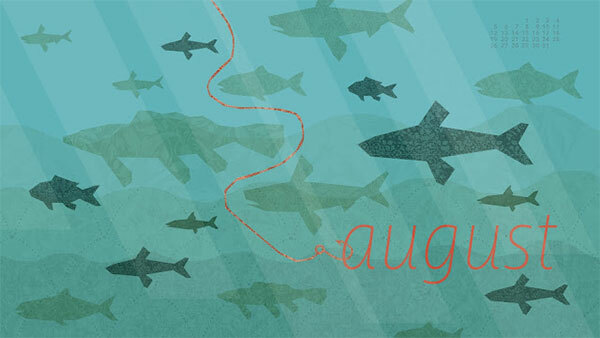 August desktop calendars just a couple days late. 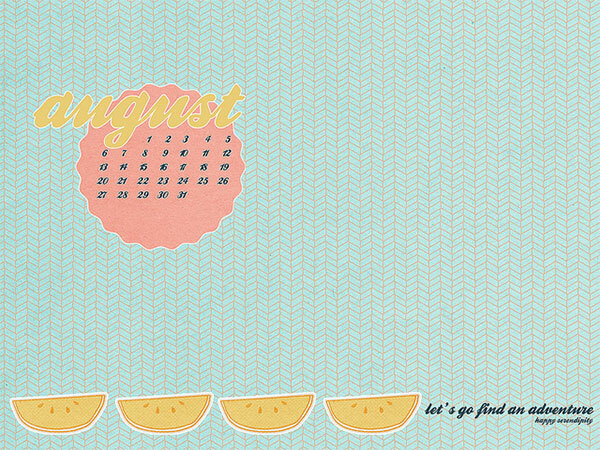 This collection of desktop calendar wallpapers will help keep your desktops fresh as we roll through the rest of the summer. 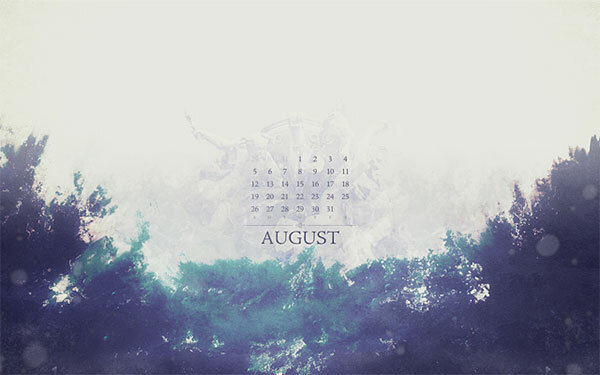 As always, I’ve hand-picked wallpapers from talented artists and designers around the web. 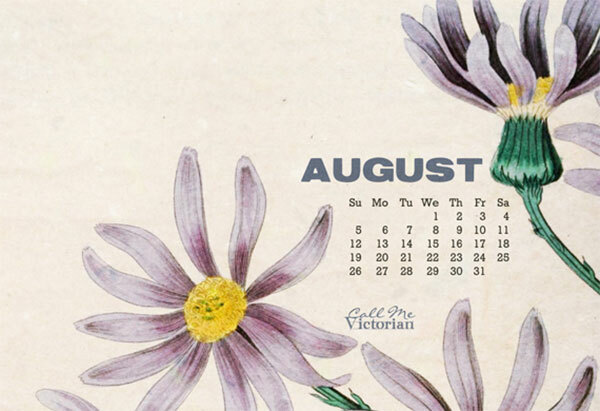 Feel free to share your favorites and check back next month for some great new desktop calendars. 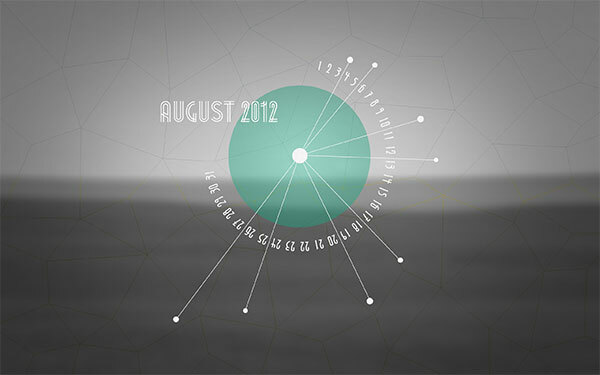 As always, if you’d like to include your own design in future roundups, let me know. 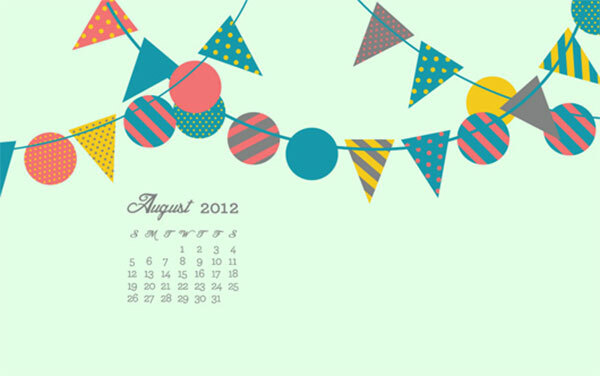 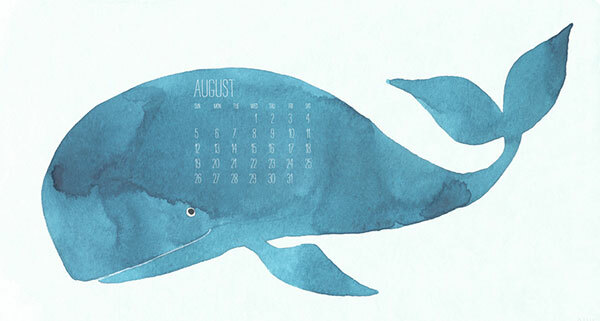 The post Desktop Wallpaper Calendars for August 2012 appeared first on Visual Swirl Design Resources.